Nintendo are really keeping the pace up with the Nintendo Switch, both in first and third party domains. The latter is neatly propped up by independent developers, who have a widely popular, powerful handheld to start shipping their games to. It’s lead to a store bursting with fun, tight games, and Nintendo really is leaning into this. In their second indie focused Direct for the year, Nintendo revealed, sequels, ports, exclusives and surprises – all in the space of a short 20 minute demo. And blazing it was, with no less than 15 games getting release dates or reveals. Many of the titles are scheduled for early 2018 and beyond, but a handful will be making their debut on the Switch as early as next month. 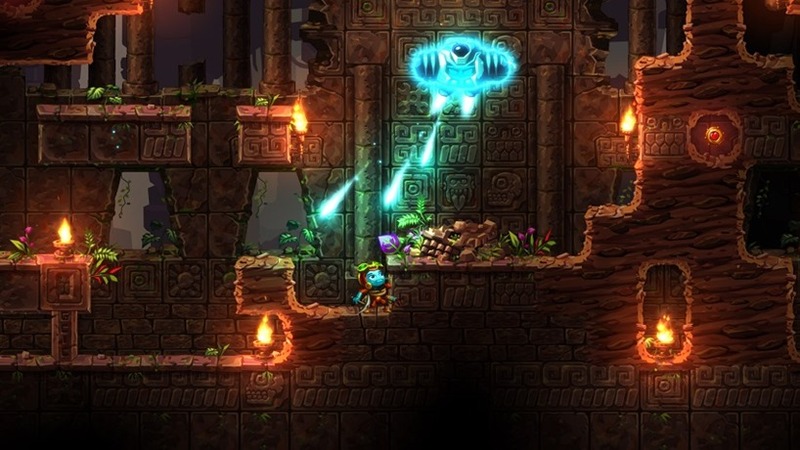 Take SteamWorld Dig 2 for example. It was easily the biggest talking point of the first Nindies Direct back in February, and will finally be launching on the Switch on September 21st. Yono and the Celestial Elephant is like The Legend of Zelda if Link was, well, an elephant, and will make its console debut exclusively on Nintendo Switch this October 12th. An assortment of new games were also revealed for the upcoming holiday season. Morphies Law, a new four on four competitive shooter, tasks players with stealing physical mass from their opponents for victory. Inti Creates, the studio behind two Switch games already, will finally launch their latest retro-styled title Dragon: Marked for Death later this year. It’s joined by Floor Kids – a mass up between rhythm and battle games that has an alluring flat art style to boot. It too is aiming for a holiday release. The really big hitters though are saving themselves for 2018. 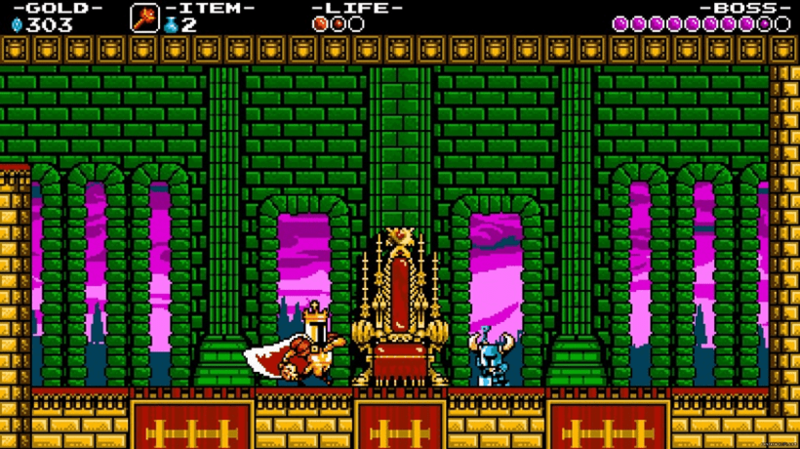 We’ve got the fourth and final episode in the Shovel Knight: Treasure Trove saga to look forward too, as King Knight takes centre stage in King of Cards. 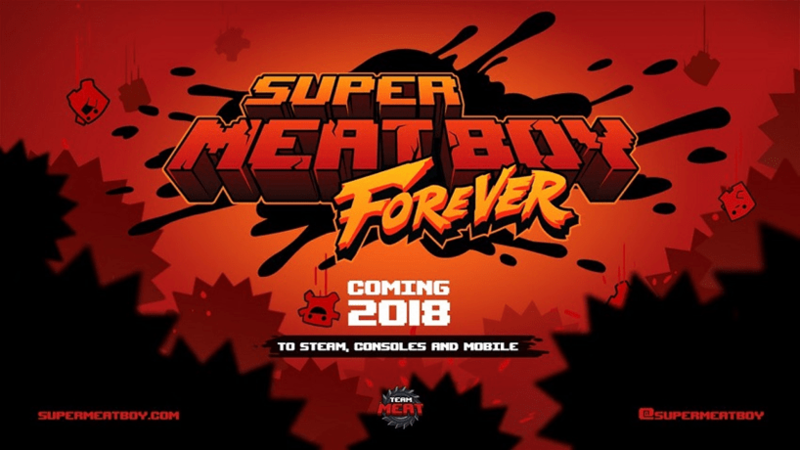 A sequel to the incredibly popular Super Meat Boy is coming too, with Super Meat Boy Forever promising more stages, increasing difficulties and more playable characters who aren’t cubes of meat. Kentucky Route Zero will also be making its debut on Switch, with the game launching alongside its final episode next year. And Suda 51 is making a return to one of his most treasured series, with No More Heroes: Travis Strikes Again being revealed for 2018. There’s still a bunch of games that got debuts during the presentation, which you can watch in full below. Where’s Stardew Valley though? I’m asking the same question.